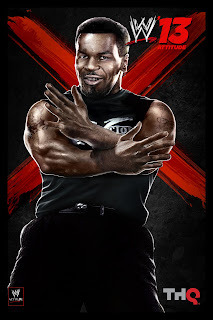 Announced today by THQ, the baddest man on the planet, Mike Tyson will be making an appearance in the upcoming WWE 13 video game! The former heavyweight champion will be available as an exclusive playable character for those who pre order the game on the Xbox 360, PlayStation 3 or Nintendo Wii. 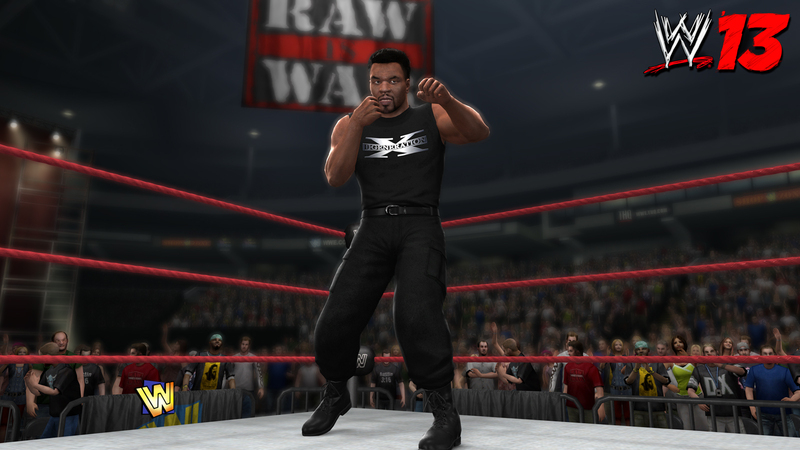 Tyson played a small role in the Attitude Era. 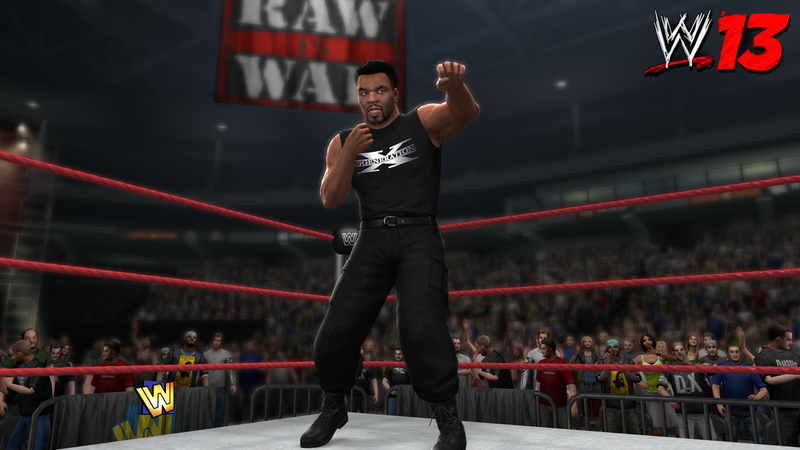 For Wrestlemania XIV, he was hired by D-Generation X to be the "ringside enforcer" for the championship match between Shawn Michaels and Stone Cold Steve Austin. 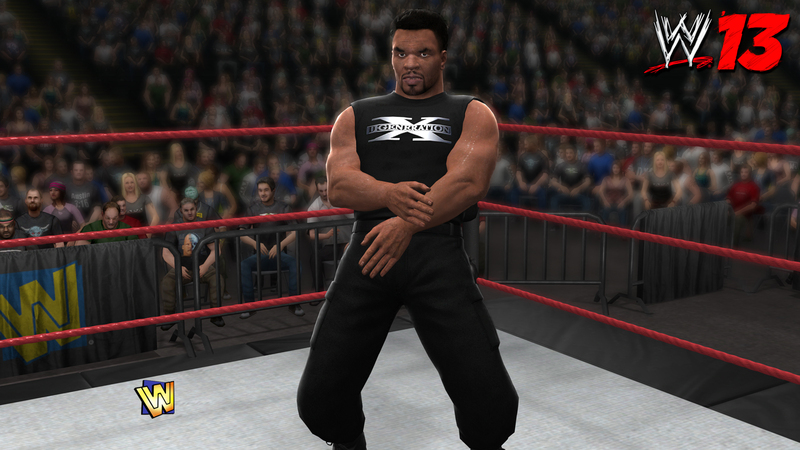 His relationship with the wrestling organization has continued throughout the years. He served as a guest host for Monday Night Raw in 2010 and was inducted into the WWE Hall of Fame this April. 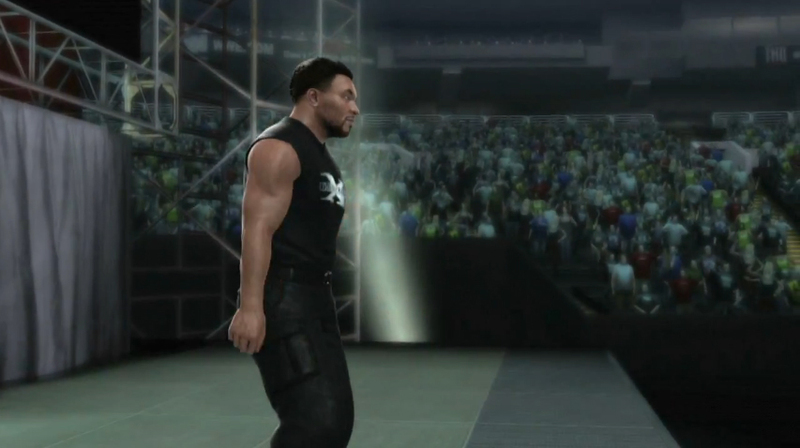 See the reveal trailer below! 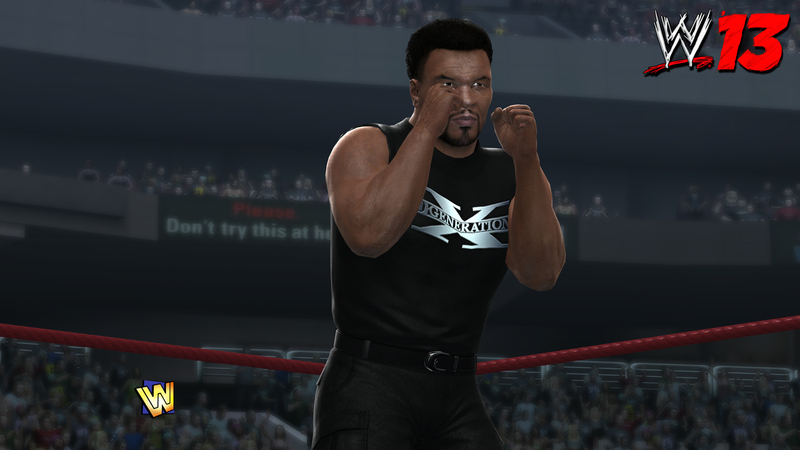 See artwork and new screenshots below! (Clicking on an image triggers the gallery for easier viewing).